to find out if you qualify for our FREE Electric Fleet Optimization Consultation. Let’s face it, battery changing is labor intensive, costly and potentially hazardous, while battery rooms take up valuable real estate. 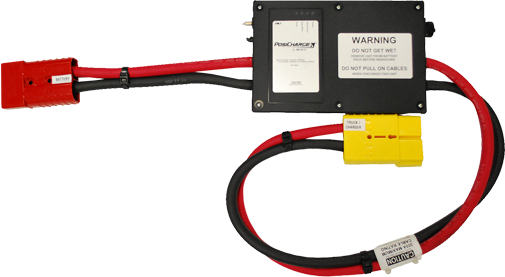 Knowing when to choose PosiCharge instead of battery changing can save you millions over the life of your fleet. If you are changing your batteries, now is the time to do the right thing. Simply get in touch with our team of experts for a quick review of your facility, and we guarantee an objective look at whether this technology is right for you. – let us do the same for your operations! With over 45 years in the efficient energy systems business, we’ve done it all. 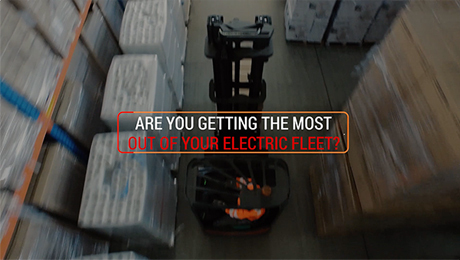 Whether you’re running a handful of forklifts or an entire fleet, our team of experts will ensure that you get the perfect charging solution for your unique operation. Our team will work closely with you, using our advanced analytical tools, to perform an in-depth assessment of your entire operation, not just your lift truck assets – now and in the future. Our innovative assessment tool, the E-Meter, captures accurate real-time energy usage for your electric fleet and identifies opportunities for improved performance and efficiency. Installation takes only a few minutes and it fits inside your forklift’s battery compartment! The data it collects allow us to see the specific instances where you’re losing time, money and performance, and show you exactly how PosiCharge will eliminate those issues. 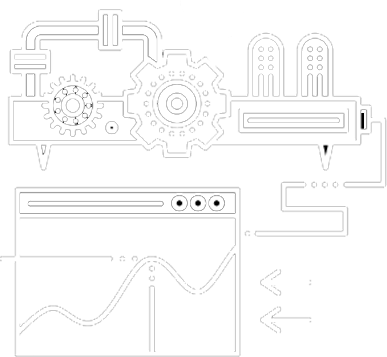 Our custom cost-saving recommendation is guaranteed to improve the efficiency and productivity of your operation. Sign up to see if you qualify for our complimentary E-Meter Assessment. Someone from our team will give you a call to discuss the consultation. If you qualify, we send one of our experts to your facility to install a discreet meter that collects data from your fleet. After 1 to 2 weeks, the E-meter is sent back to our team for analysis. We create a detailed analysis that provides insights into your operations, from exactly where productivity is being lost to the detailed health of your assets. The data collected allows us to prepare a cost-savings analysis and recommend the ideal charging solution for you. Lift trucks are required to operate using 2 batteries and potentially hazardous battery changing operation. PosiCharge fast charging technology is an intelligent system designed to maximize available electrical infrastructure, keep fleet operational 24/7 and extend battery life. No battery room required.